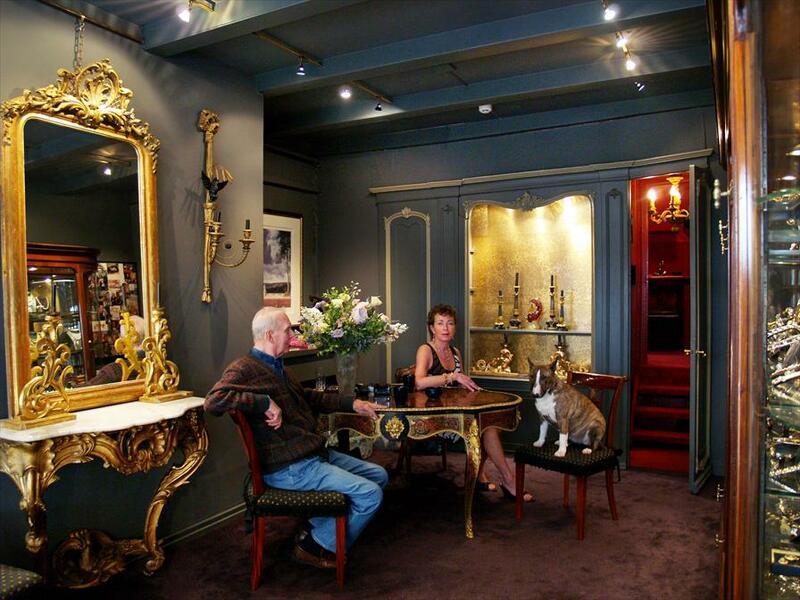 Marij Kaak - Jewelry & Watches in Amsterdam. 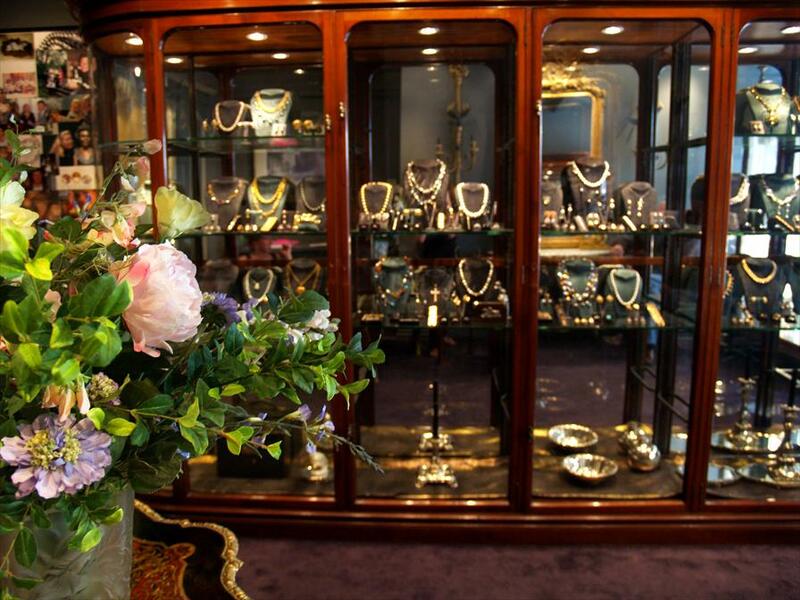 This store offers a beautiful combination of antique and modern jewellery. Owner Marij Kaak has a very outspoken sense of style, which is clearly reflected in her collection. Marij Kaak Juwelen offers a very distinct collection of jewellery, chic, high class and without pretence. Easch item is top quality and made from beautiful materials. The store has a classy, but at the same time cool look and feel. Its honest and hospitable staff makes you feel right at home. There is always someone to help you, without ever becoming intrusive. You can also simply browse around at your own pace. Owner Marij Kaak started her business in 1991, out of an unadulterated passion for jewellery. Old Tiffany and Cartier jewellery, Van Cleef & Arpels, Boucheron, Schoeffel pearls, semi-precious stones by Artur Scholl. Veel op afspraak ook 's avonds en op zondag.